The price of a gallon of gas kept driving downward during the past week, according to the latest weekly survey from the U.S. Energy Information Administration, the government agency that regularly tracks the cost of gasoline and diesel across the United States. For the U.S. as a whole, the average price of a gallon of gas slipped won nearly 4-cents per gallon to about $3.61. Only the Rocky Mountain states saw an increase in gas prices, where the average cost of fuel increased nearly 3-cents per gallon. Even so, the cost of gas in the Rocky Mountain region remained below the national average. The price of gas across the United States varied widely, however, with prices across the Gulf Coast as low as $3.43 per gallon, on average, while the cost of a gallon of regular unleaded cost nearly $4.00 per gallon in some metropolitan areas of Californa and Florida. For truckers and those in the shipping industry, the cost of a gallon of diesel fuel fell to an average of $3.98 per gallon during the past week. However, the price of diesel in the New England states and in California were much higher, at $4.13 and $4.20, respectively. 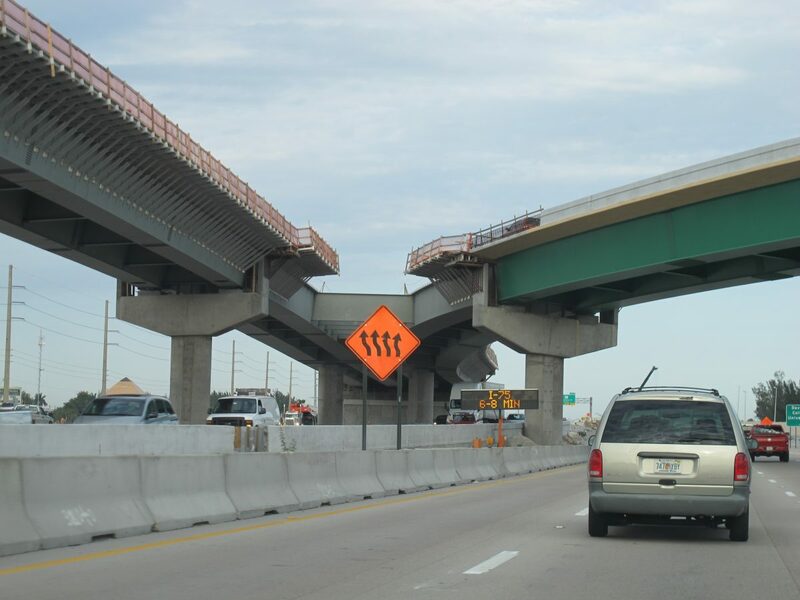 A series of construction projects, minor to major, continue to impact traffic flow along Florida’s Turnpike in South Florida, with lane closures in Palm Beach County to an interchange reconstruction project in Broward County, where the turnpike meets I-595. For the Palm Beach County project, a bridge replacement is underway at the Jupiter-Indiantown exit, at mile marker 116, where one lane of traffic in each direction will be closed through this Thursday, April 11. 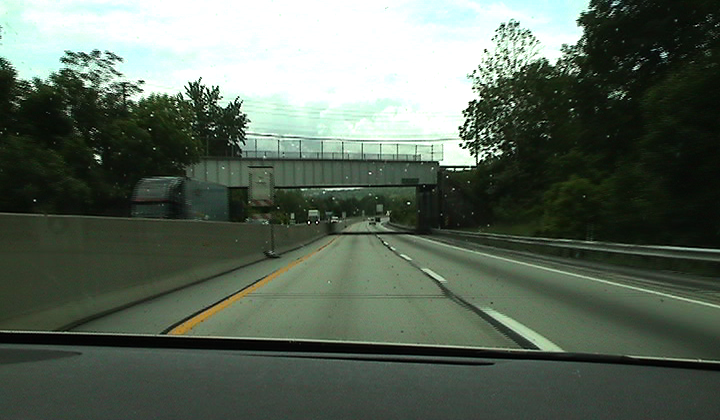 The lane closures will affect traffic during overnight hours, from 10 PM to 5 AM. Further south, one lane of traffic in each direction will be closed between mile markers 102 and 104 for roadway resurfacing. Major interchange improvements in Broward County are causing numerous delays for drivers on Florida’s Turnpike. 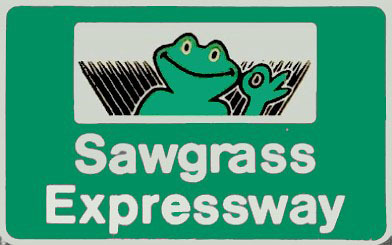 In Broward County, a major widening project of the I-595 corridor, from Fort Lauderdale west to Plantation and Sunrise, continues to impact traffic between mile markers 53 and 55, affecting traffic traveling south the Sunrise Boulevard exit until well past the Griffin Road exit. 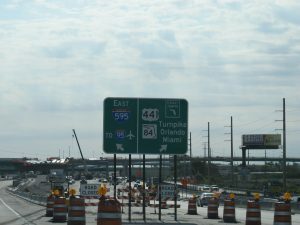 Florida’s Department of Transportation and county construction crews have been widening I-595, and the widening project includes a major redesign of the interchange with Florida’s Turnpike, which is also adjacent to the US 441 Interchange and the University Drive exits, all which fall within the space of one-and-a-half miles of each other. 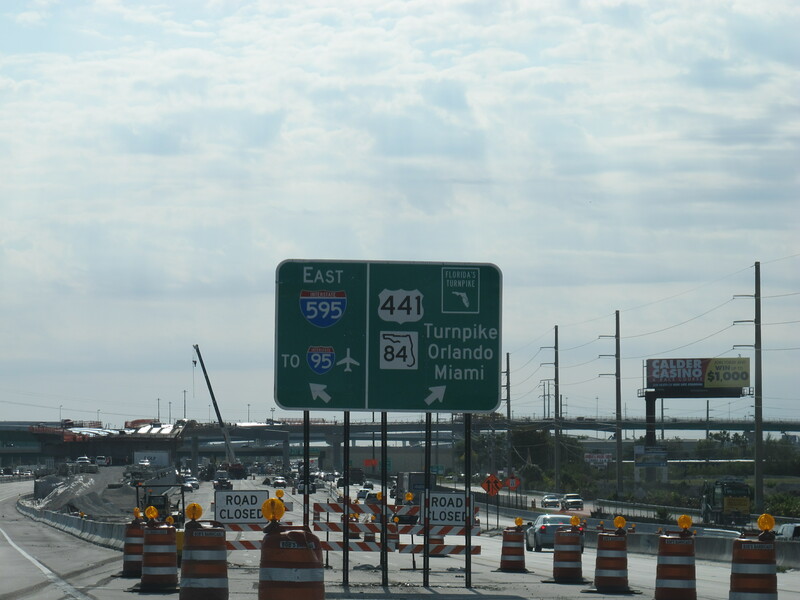 Part of the construction on the I-595 interchange includes adding new lanes on the Florida’s Turnpike, itself, where construction has been ongoing since 2010. 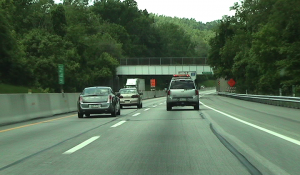 In addition to the new lanes of traffic in the northbound and southbound directions on the turnpike, there will also be new toll plaza lanes added to accommodate traffic directly connecting to the turnpike from I-595. One lane of westbound I-595 between the Florida’s Turnpike overpass and Davie Road will be closed nightly from 9 p.m. to 11:30 p.m. and two lanes will be closed nightly from 11:30 p.m. to 5 a.m. beginning Wednesday, April 10 and ending Friday, April 12. One lane of the ramp from I-595 to southbound Florida’s Turnpike will be closed from 6 a.m. Saturday, April 6 to 1 p.m. Sunday, April 7 and nightly from 10 p.m. to 5 a.m. beginning Monday, April 8 and ending Friday, April 12. One lane of the ramp from Florida’s Turnpike to I-595 / SR 84 / SR 7 will be closed nightly from 10 p.m. to 5 a.m. beginning Sunday, April 7 and ending Tuesday, April 9. One lane of the ramp from southbound Florida’s Turnpike to I-595 / SR 84/ SR 7 will be closed nightly from 10 p.m. to 5 a.m. beginning Monday, April 8 and ending Friday, April 12. One lane of southbound Florida’s Turnpike between Sunrise Boulevard and I-595 interchange will be closed nightly from 9 p.m. to 11 p.m. and two lanes will be closed nightly from 11 p.m. to 5 a.m. beginning Sunday, April 7 and ending Tuesday, April 9. One lane of Florida’s Turnpike, in each direction, at the I-595 interchange will be closed nightly from 9 p.m. to 5 a.m., and two lanes of southbound Florida’s Turnpike will be closed nightly from 11 p.m. to 5 a.m. beginning Monday, April 8 and ending Friday, April 12. Two lanes of Florida’s Turnpike, in each direction, between Griffin Road and Sterling Road will be closed nightly from 9:30 p.m. to 5:30 a.m. beginning Monday, April 8 and ending Friday, April 12. One lane of the ramp from northbound Florida’s Turnpike to I-595 / SR 84/ SR 7 will be closed nightly from 10 p.m. to 5 a.m. beginning Monday, April 8 and ending Friday, April 12.